Shanghai-based NextEV CEO, tech billionaire, and founder of BitAuto, William Li committed to NextEV electric vehicles being better than Teslas. The company raised $500M of an expected $1Bln already, sporting shareholders such as Tencent, who is also invested in Future Mobility, Hillhouse Capital, who also invested in UBER, Sequoia Capital and Joy Capital. The company invested C¥3Bln in Nanjing High-Performance Motor Plant to produce 280,000 electric vehicles per year. The plant is expected to be operational in the second half of 2016. NextEv also signed a partnership with one of the largest Chinese auto companies, JAC Auto which will see them share technology, manufacturing, supply chain, marketing, and capital. 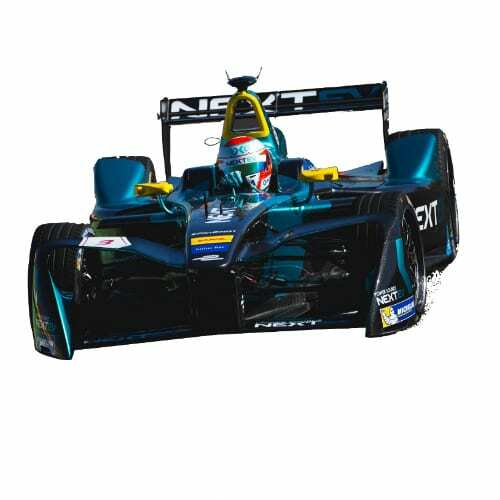 NextEV has its roots in racing, founded in 2004 by the Chinese Minister of Sports with the intent to be a Chinese contender in A1 Grand Prix. The NextEV TCR team eventually ended up being one of the first teams to compete in Formula E, winning the driver’s title in the first season but came last in the second season. The exposure nonetheless is a good testing ground for technologies, gaining experience and marketing. The capital raised provided the company leverage to headhunt industry heavyweights such as Martin Leach, former CEO of Maserati and president of Ford Europe. 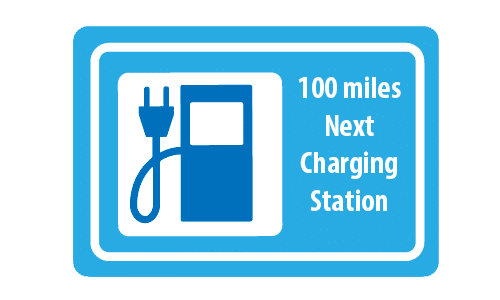 NextEV, in essence, is a tech company, focussing much of its future development on autonomous vehicles, mobility, and connectivity for the Internet of Vehicles. 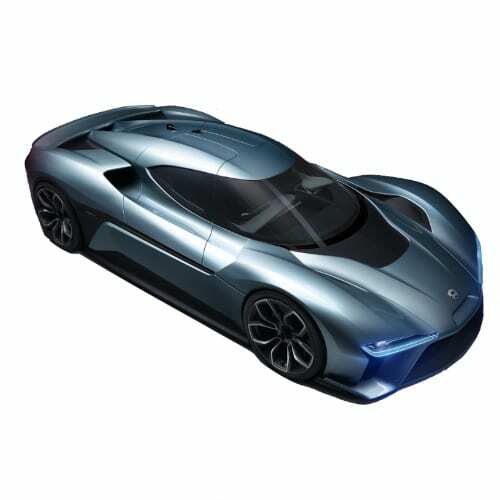 In December 2016 NextEV launched it’s Electric Vehicle brand in London where the brand, named NIO, introduced its first EV supercar the NIO EP9. In an interview with the International Business Times, Martin Leach encapsulated what the company stands for. 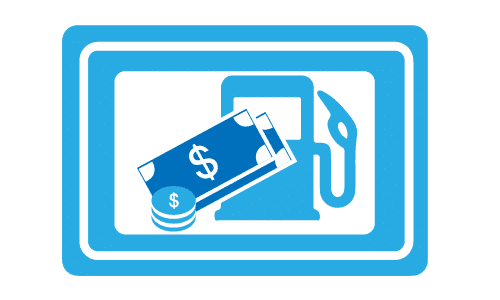 Go to our detailed breakdown of Global EV Sales to see how the NEXTEV electric car strategy fares to its competitors in the fast-growing EV market. Detractors of EV startups might claim press releases for intentional models potentially available two to three years down the line, such as the FF91, Lucid Air and lately the NIO EVE, means nothing until they are brought to production. But hell man, isn’t it just inspirational to see these companies trying to push the envelope of imagination, technology, risk financing and the stale products beautified by big auto’s marketing departments? It makes the heart swell and brings tears to your eyes (at least mine). 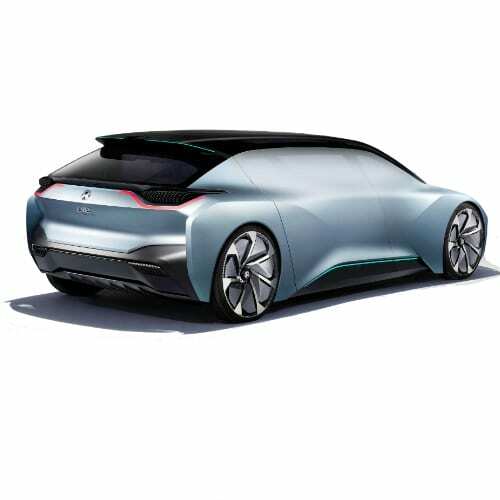 This week at its world premiere event at the SXSW event in Austin Texas NextEV unveiled its vision for its Level 4 Automated NIO EVE for the USA market in 2020. The brain and heart behind the NIO EVE are Nomi, the driver companion through autonomy and artificial intelligence. NIO USA partnered with Mobileye, NVIDIA, and NXP to bring its vision to life. On Monday the 21st of November NextEV’s new supercar, the NIO EP9, broke the lap record for Electric Vehicles at the Nürburgring. The previous record of 7:22:00 set in 2012 by the Mygale M12 SJ Ford Ecoboost was convincingly broken by the EP9 in a time of 7:05:12. 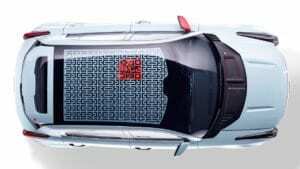 Production of the 1360 horsepower NIO EP9 for the Chinese market is scheduled for 2017. NextEV’s supercar accelerates from 0 to 60mph in 2.7 seconds and reaches a top speed of 194mph. Although impressive one must remember that the Tesla Model S P100D is expected to accelerate in 2.4 seconds, the Rimac Concept S accelerates in 2.5 sec, the 1341hp Toroidion MW1, and Rimac Concept One also accelerates in 2.7 seconds with Atieva’s Edna (Lucid Motors) targeting the same acceleration. Watch the video here. On a sad note, Next EV announced that Dr. Martin Leach passed away on 2 November 2016. Dr. Leach was hired to spearhead the companies push in the Electric Vehicle sector. Our condolences to his family, colleagues and the company. NextEV officially opened its Silicon Valley offices this week. NextEV, a Chinese company owned by the founder of the online car sales platform, Bitauto, William Li is one of 18 companies allowed to test autonomous vehicles on California’s public roads. The company expects to employ over 500 staff in its Northern Californian office.